David Raborn has been working with ROI Corporation full-time since 2011. However, he has been assisting his father, Dr. Wayne Raborn with appraisals while working towards his Bachelor of Commerce at the University of Calgary since 2005. In addition to the B. Comm. 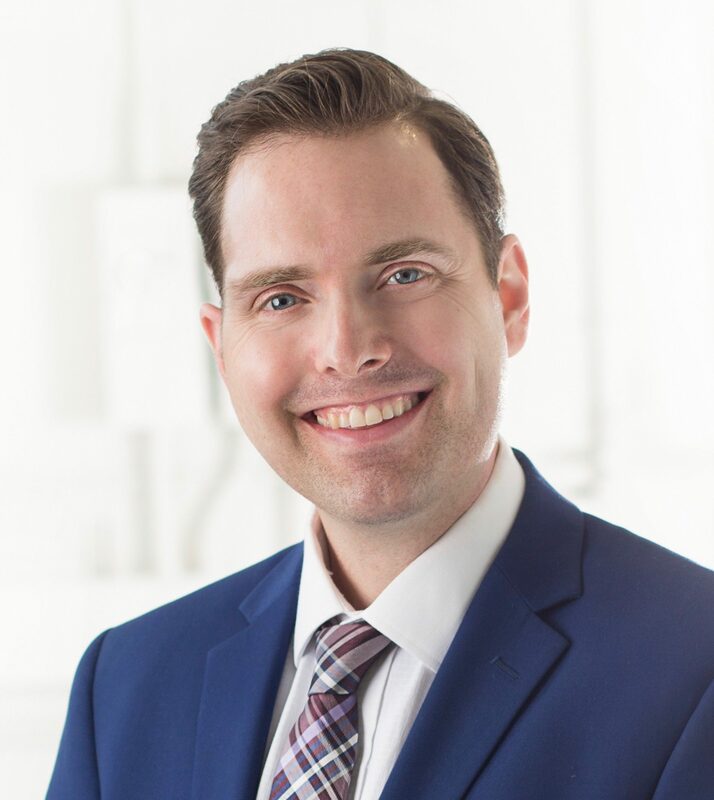 from the U of C, David is a licensed commercial and residential REALTOR® in Alberta and is required to adhere to the Real Estate Act and Rules. As a former U of C Dinos football player, David enjoys playing, watching (and even coaching) sports in his free time. He especially enjoys basketball where he’s been the assistant coach for a local high school since 2012. Go Eagles! David relishes his position at ROI Corp. He especially enjoys assisting dentists to exit ownership profitably after they’ve dedicated their professional lives to help others in need. "I had the pleasure of selling my practice last year with the help of the incredible team, Dr. Wayne Raborn and David Raborn. I have nothing but praises for the way they handled the transaction right from the appraisal to the closing. The best part was that they were able to find the dentist whose personality matched perfectly with the practice to best serve the patients. They responded to any queries that I had along the way, very promptly and professionally. I found any suggestions they put forward to be very valuable. And last but not least, we had a very smooth transition which was in part again because of their professional guidance. I would highly recommend the "duo" to any dentist considering to sell their practice." - Dr. J. M.